Poland’s U21 football team has been drawn in a “group of death” at next year’s European Championship. The team, which qualified for the tournament on November 20 by beating Portugal, will face Italy, Spain and Belgium in their group next June in Italy and San Marino. The football heavyweights will make for formidable challenge for the Polish team, which could make it to the Olympics if it gets out of the group stages. Ending up in so-called “group of death” came as sobering moment following the 3:1 away win over Portugal on Tuesday night. The first leg match in Zabrze two weeks earlier ended in a 1:0 defeat for the home team but at Chaves, the Poles hit the ground running and were 2:0 up after just eight minutes thanks to scores by Krystian Bielik and Dawid Kownacki. From then on, the away team controlled the situation, adding a third goal after 24 minutes courtesy of a Sebastian Szymański strike. 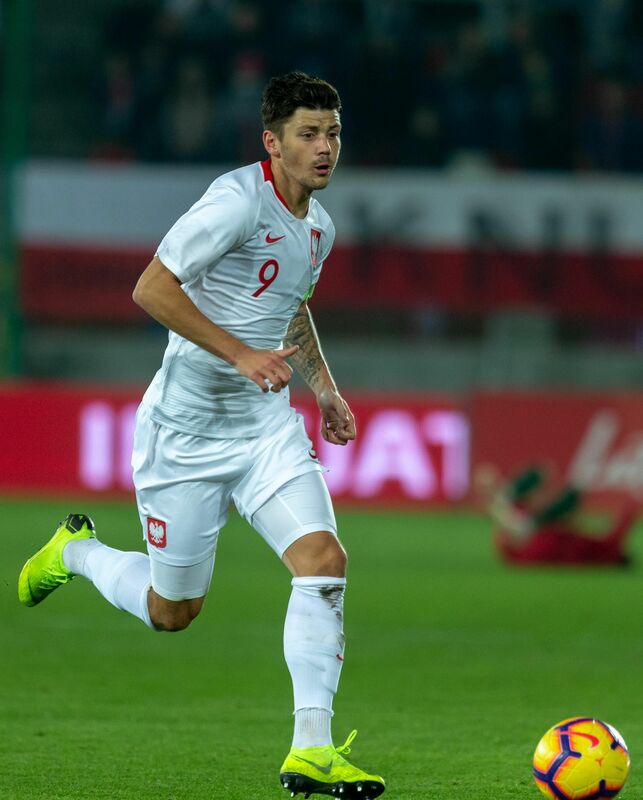 He was fed the ball by Bartosz Kapustka, the best known player on the field, who briefly threatened to break into the international scene with a star performance for the senior team at 2016 European Championship. The promising teenager’s career since has, however, headed mostly south as a transfer to English Premiership side Leicester City ended in disappointment, followed by a loan to a lower-division team in Belgium. In the second half, Portugal sought to make up the deficit while the Poles, their top two defenders out with injuries, were content to sit back and defend the lead. The home team managed just one goal with Diego Jota heading in from a corner in the 52nd minute. The U21 team will travel to Italy in June 2019 to compete with 11 other youth teams, including England, Germany and France. 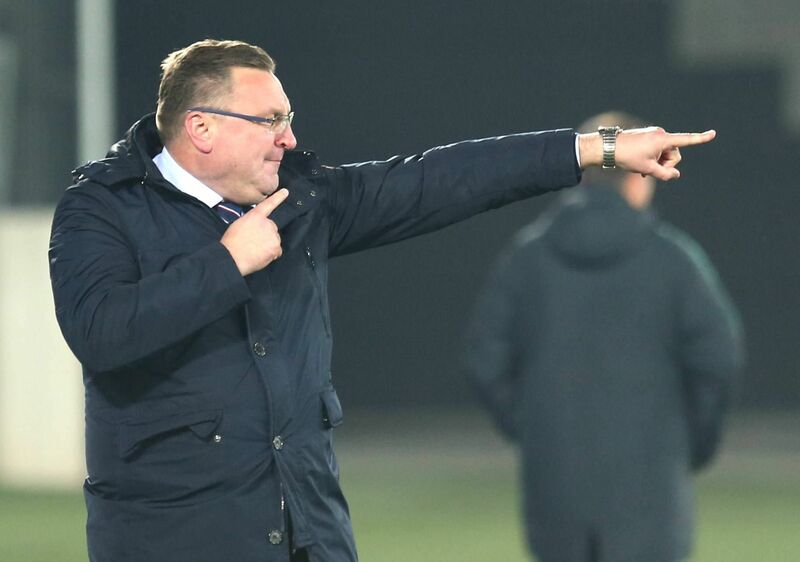 But they may have to contend with the loss of some of its stars, as the senior team’s manager, Jerzy Brzęczek is meeting with his U21 counterpart, Czesław Michniewicz, in December to discuss the transfer of some players. According to analysts, the scorers of the first two goals against Portugal are among the candidates to make their senior team debuts next year. Krystian Bielik is a tall centre-half currently at Arsenal, one of England’s top teams, while Dawid Kownacki is a striker for Sampdoria Genova in Italy’s Serie A.